Be a PROUD supporter of HALO! 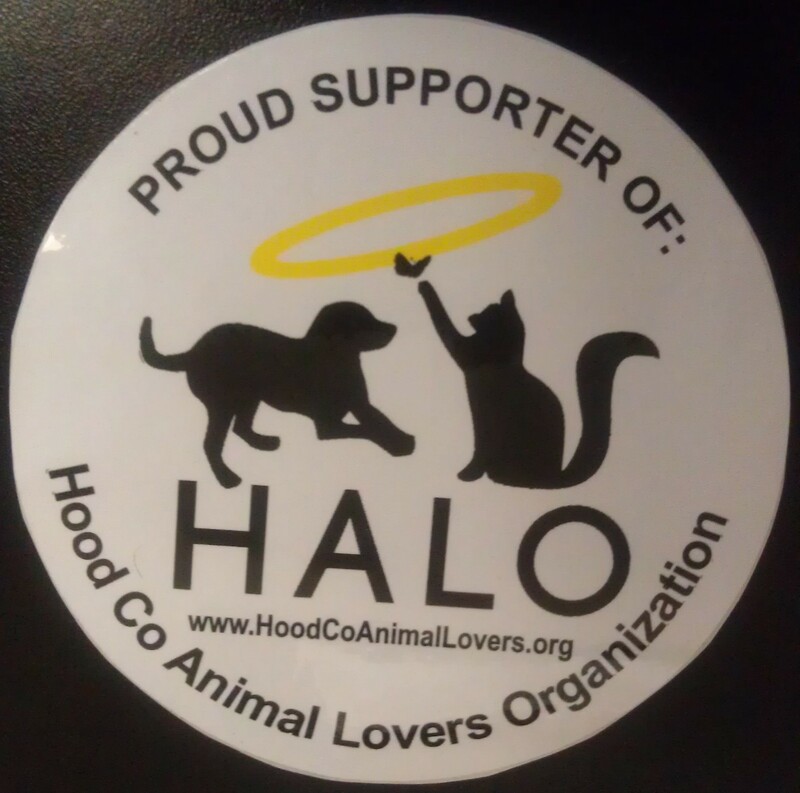 This official HALO car decal will show the community you support the plight to reduce the number of unwanted and disregarded animals of Hood County. Be a part of the solution and display this decal proudly! 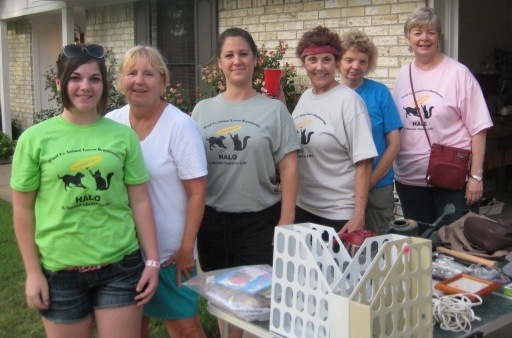 Look cute while supporting HALO and the displaced animals of Hood County with an official HALO T-Shirt. Please specify color and size at checkout. Purchase a memorial plaque and Awards Plus will donate 10% to HALO to help the displaced animals of Hood County. We proudly sponsor HALO through donations given by our customers. Have your carpet cleaned, mention HALO and you will receive $5 off and HALO will receive a $5 donation. Call Theresa to make your appointment. 817.933.4383.